The birthstone for those who are lucky to be born this month, is the diamond. The diamond is the ultimate gemstone. Not only does it come in brilliant and sparkling colorless variety, it comes in several other colors. They can be almost any color in the rainbow, as well as shades of brown, gray, and white. Shades of yellow are most common, followed by colorless. Blue, black, reddish, and greenish are more valuable. Diamonds also have a relatively high optical dispersion which gives the diamond the “fire” sparkle that makes it so desirable. It is well known that a diamond is the hardest substance found in nature, but many may not realize that a Diamond is 4 times harder than the next hardest natural mineral, corundum (sapphire and ruby). However, even as hard as it is, it is not impervious. A diamond have four directions of cleavage, meaning that if it receives a sharp blow in one of these directions it will “cleave” or split. A skilled diamond setter and/or jeweler will prevent any of these directions from being in a position to be struck while mounted in a jewelry piece. Mary of Burgundy received the first recorded diamond engagement ring from Archduke Maximilian in 1477. Diamonds are almost fireproof. To burn one, it must be heated to 1405°F! Only a diamond can cut a diamond. Diamonds are polished with a wheel that is covered in diamond dust. 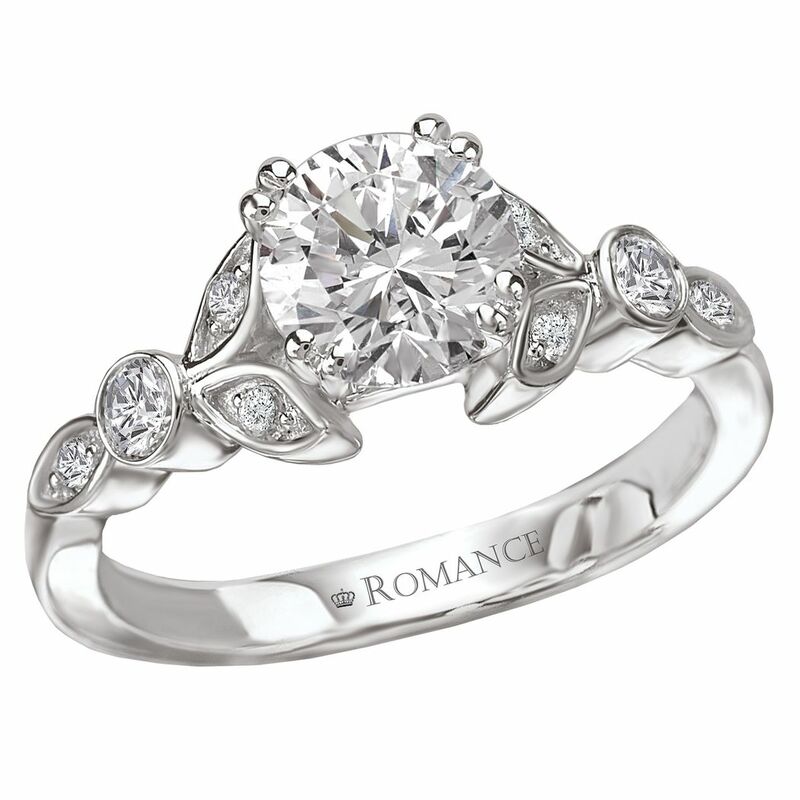 See our diamond jewelry online here. This entry was posted in Diamonds, Jewelry, Jewelry News, Jewelry Tips, Jewelry Trivia & Facts and tagged april birthstone, diamond, diamond for april, diamond jewelry, diamond ring, diamonds, jewelry with diamonds. Bookmark the permalink.